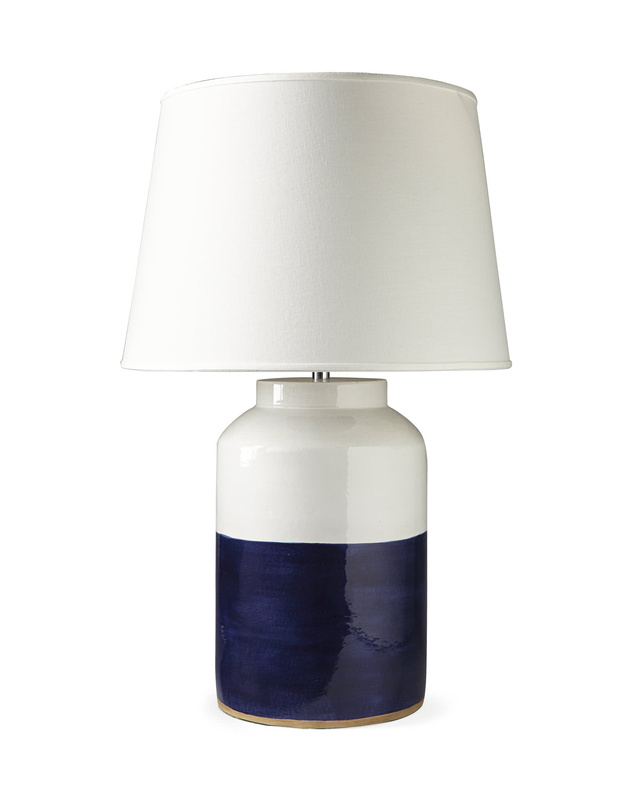 Dunmore Table LampDunmore Table Lamp, alt="Dunmore Table Lamp, "
Print We love the look of a good dip dye – the contrasting tones are so simple and fresh. 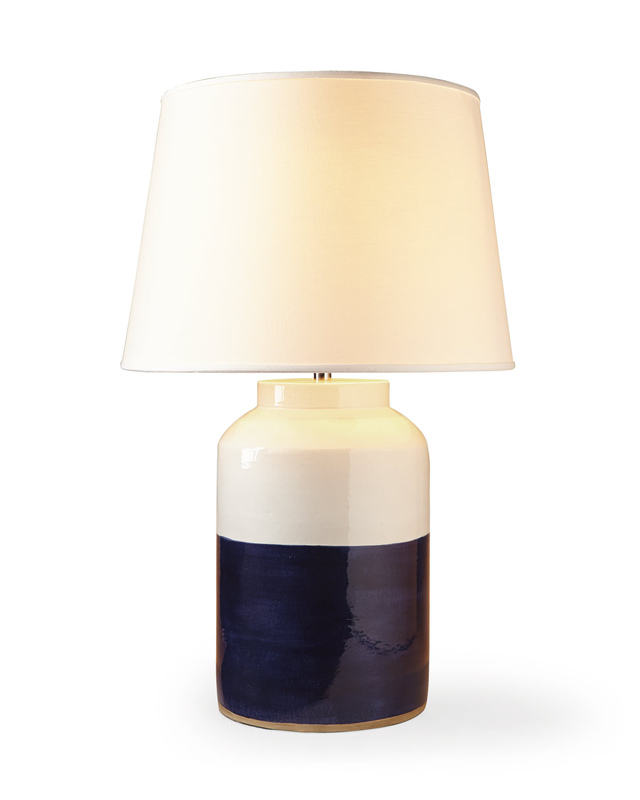 Here, we went for a combo of bright white and navy, a palette that has yet to steer us wrong. Hand-thrown terracotta clay with a glaze finish.